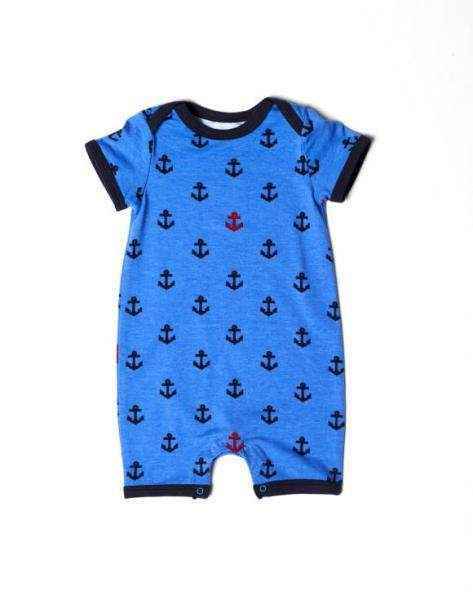 Shop unique baby boy boutique rompers: the coolest trendy baby boy rompers and pajamas online. 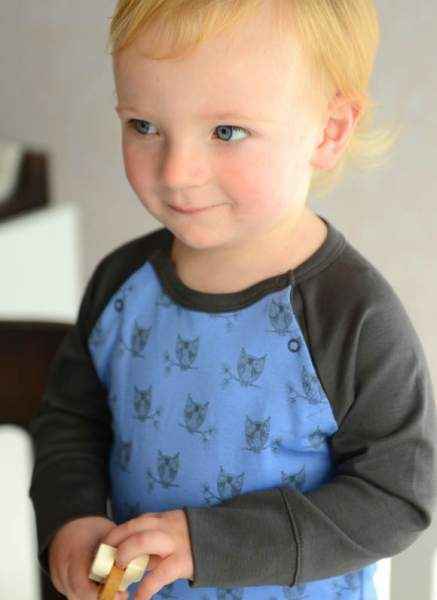 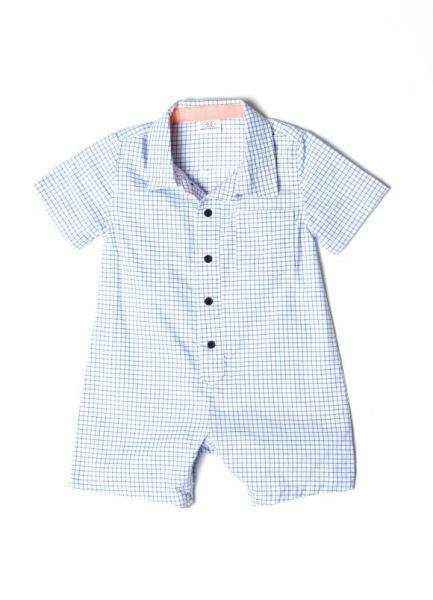 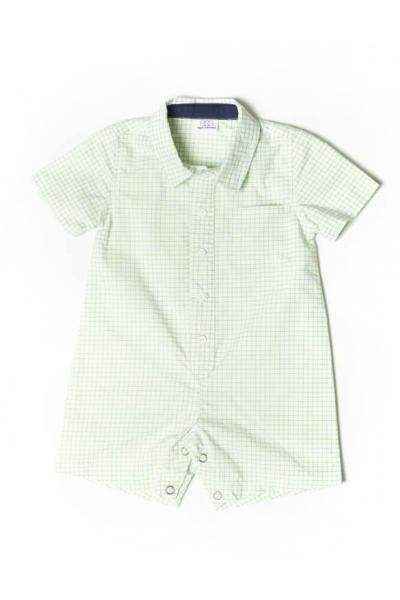 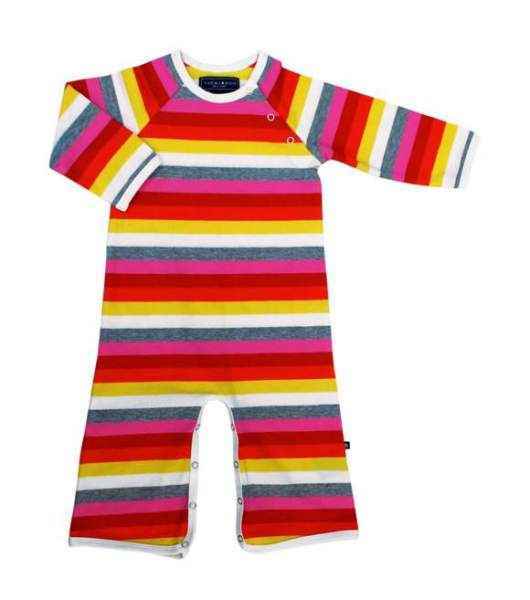 Cute designer baby boy rompers in 0-24M, in short & long styles. 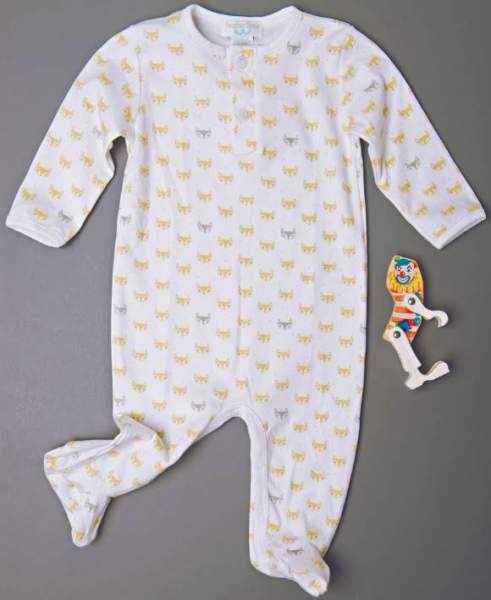 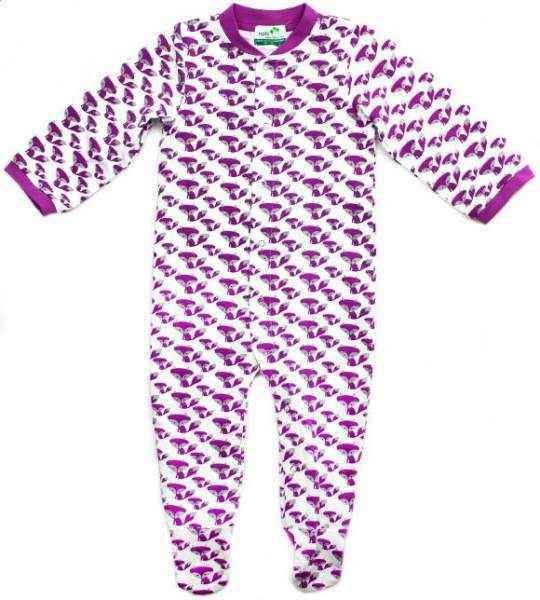 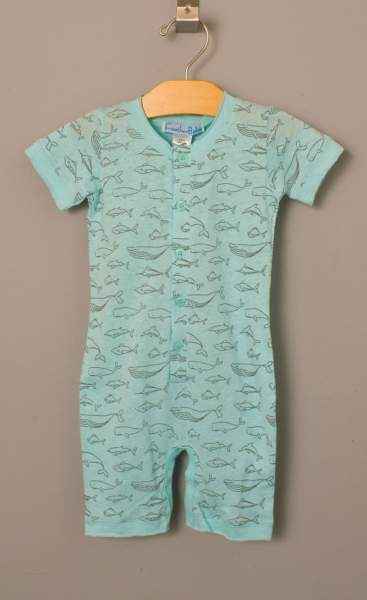 Our rompers are popular unique soft baby gifts. 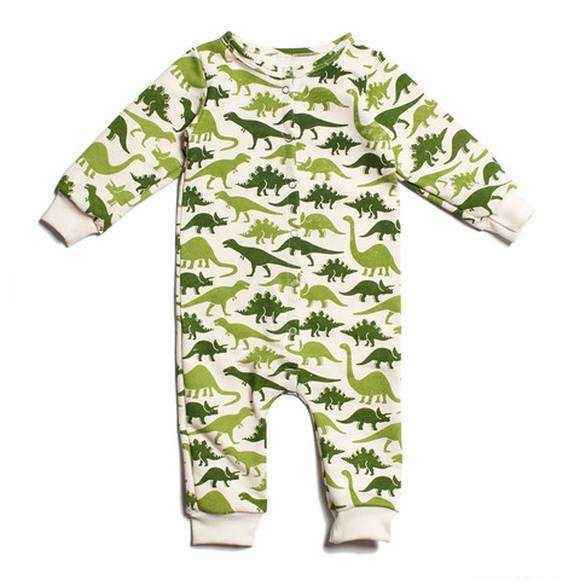 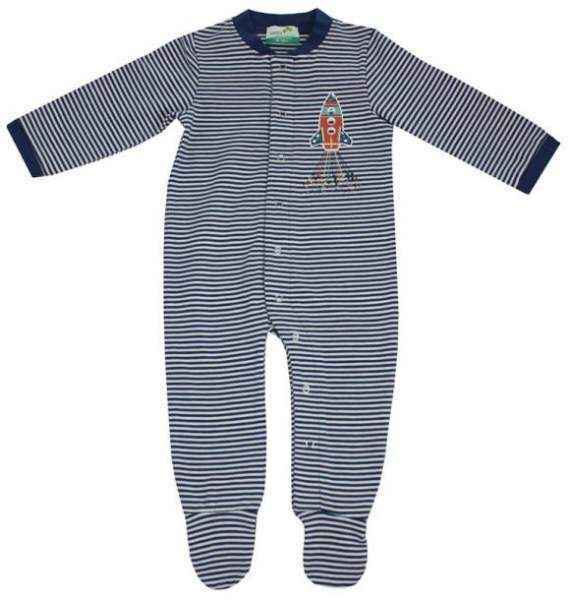 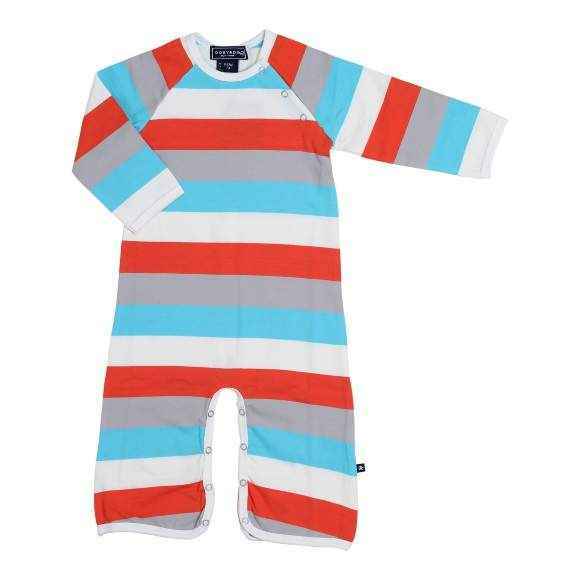 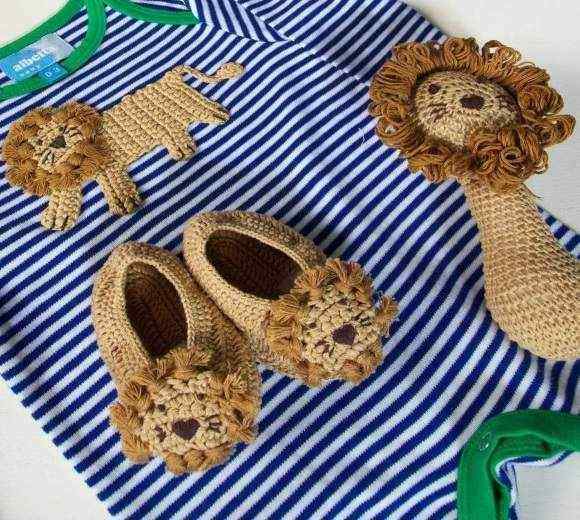 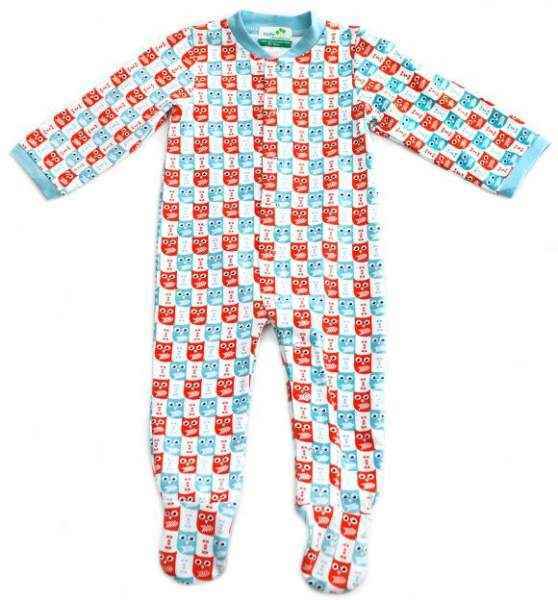 Shop online unique baby boy boutique rompers: cool trendy baby boy designer boutique clothes in 0-24M. 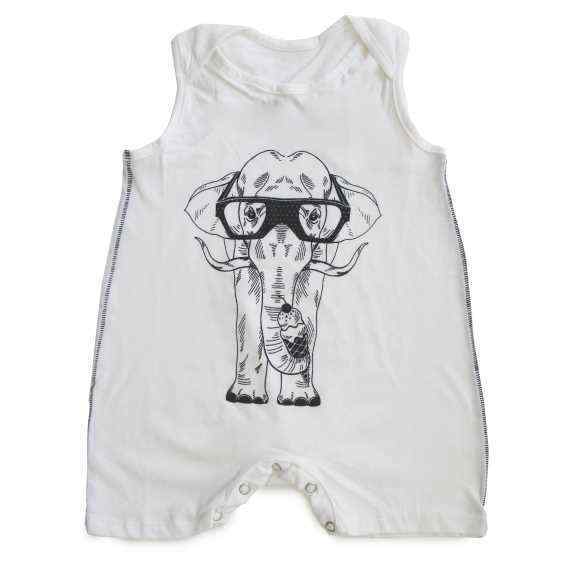 Our fashionable baby boy boutique rompers come in cool short & long styles. 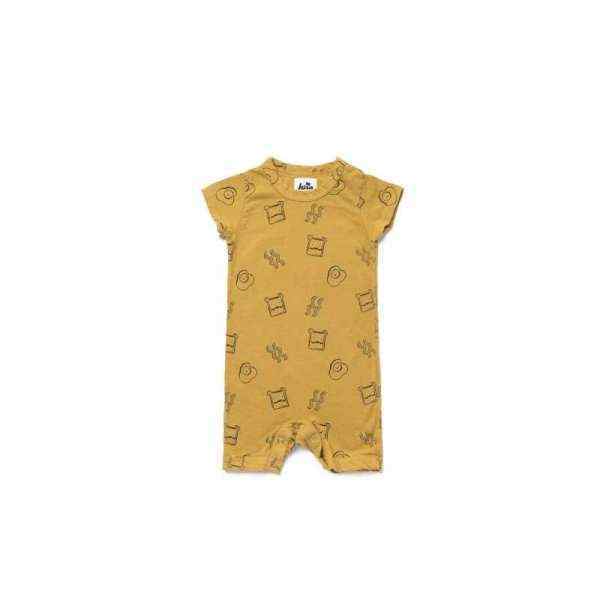 Our unique designer boys rompers are by trendy baby boy boutique clothes brands including: KicKee Pants, Winter Water Factory, Kate Quinn Organics & Egg by Susan Lazar. 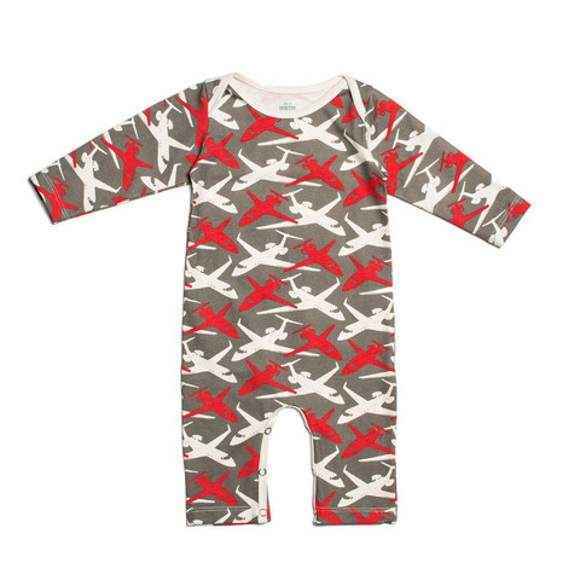 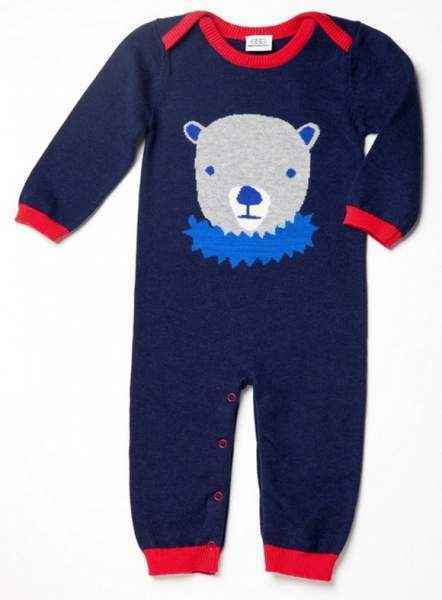 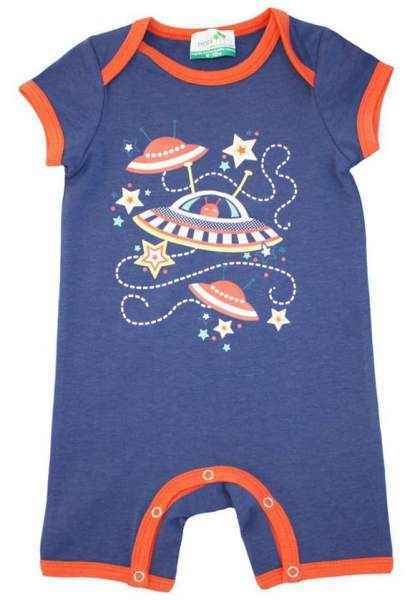 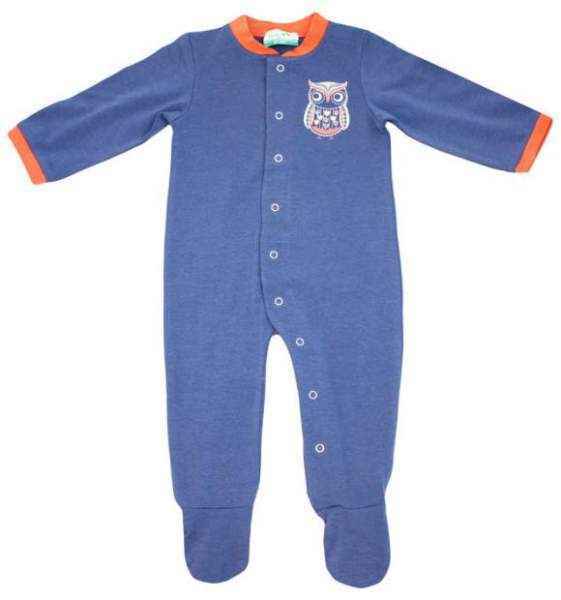 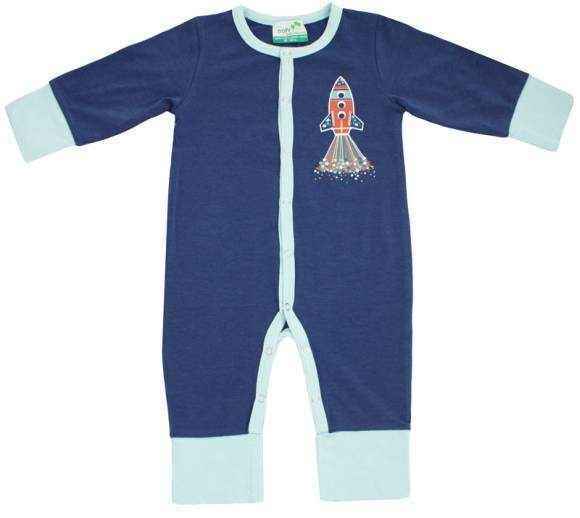 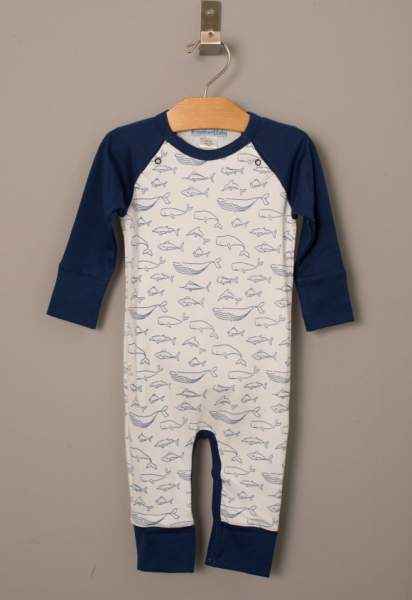 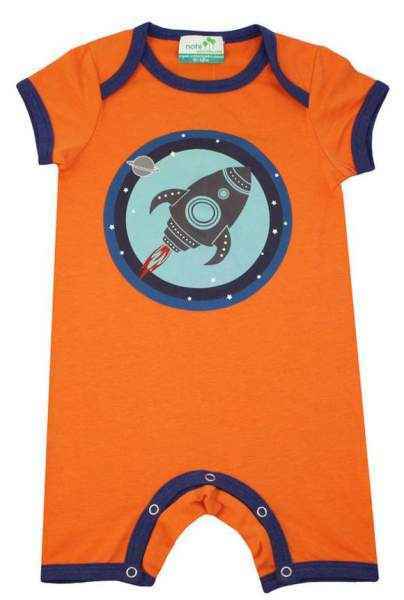 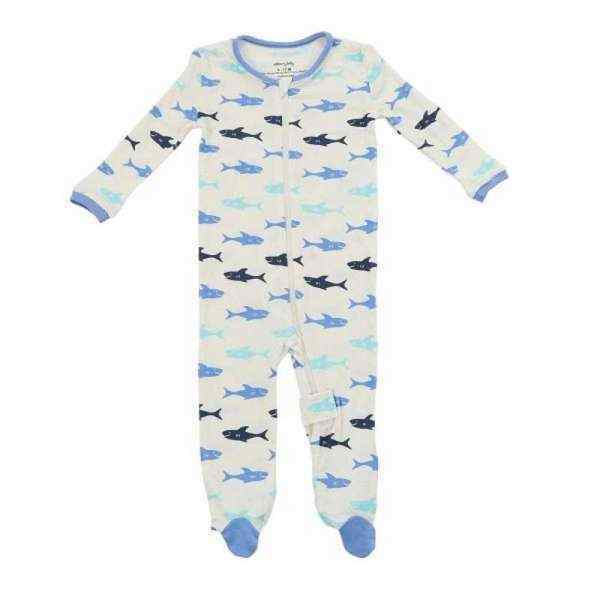 We offer cool baby boy rompers that make cute children's pajamas and are also cute clothes to wear all day. 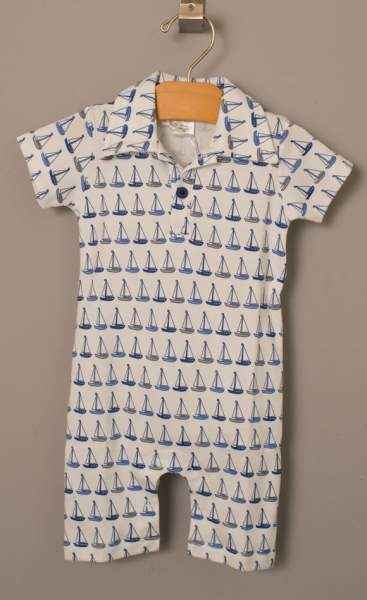 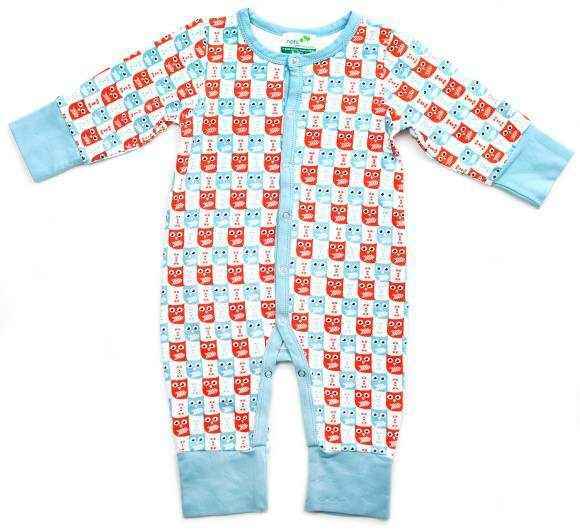 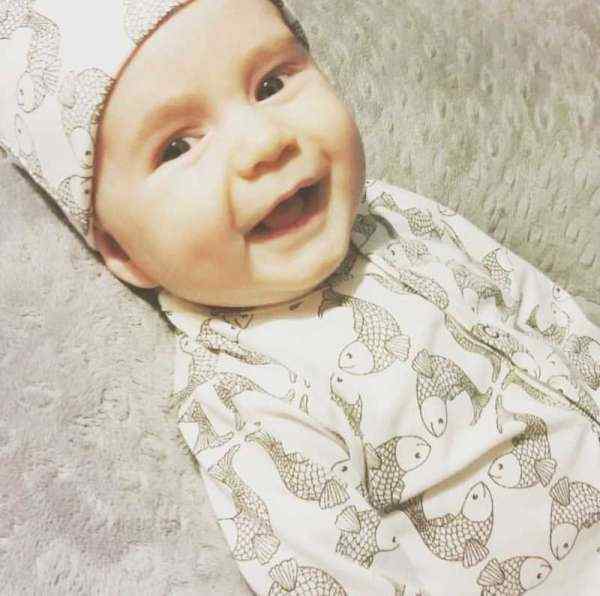 The cute prints on our trendy baby boy boutique rompers make them the coolest baby boy clothes around. 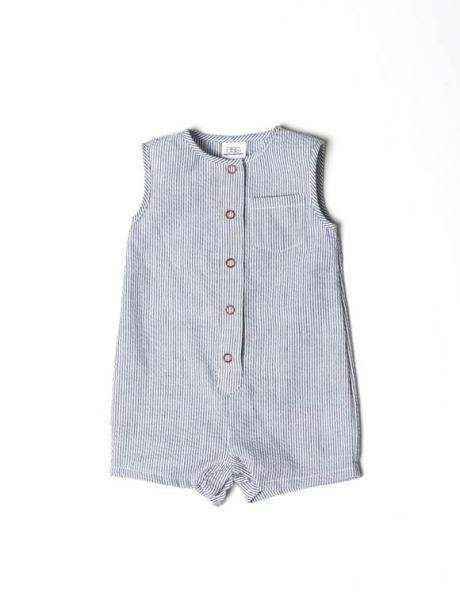 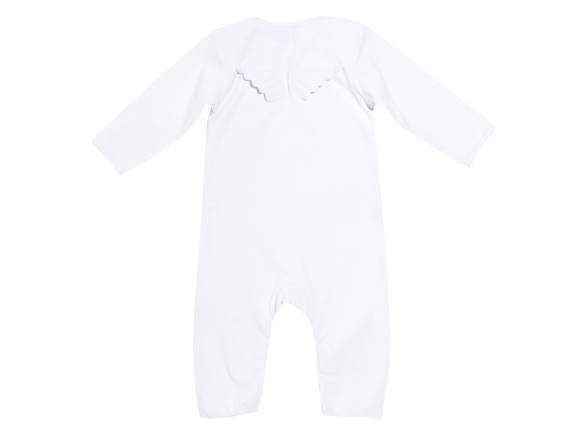 Check out the large selection of soft & trendy earth friendly organic cotton & bamboo baby boy rompers. 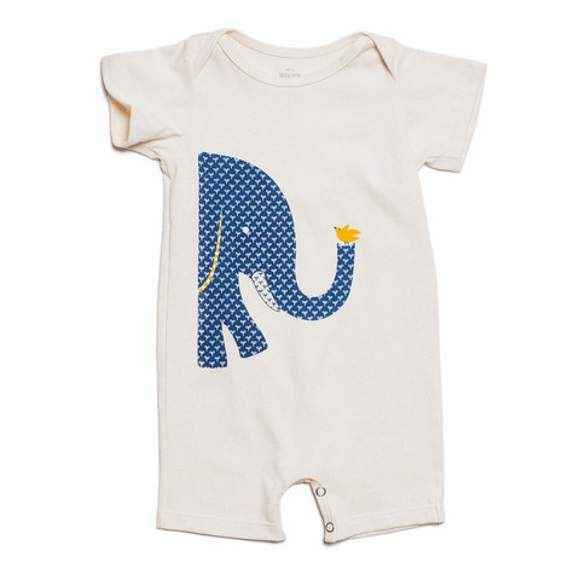 Our unique designer children's rompers are not only cute, but also comfy.